I recently went out to lunch with a couple of friends and heard one of their daughters protesting against being described as a kid; “I’m NOT a kid, I’m almost a teenager”, the young lady complained, bristling with indignation at the ripe old age of 7. Being well past that age myself (well, chronologically speaking, at least), I was still smiling as I repeated the anecdote to a friend at office the next day. And then found that something similar had happened in her house as well. 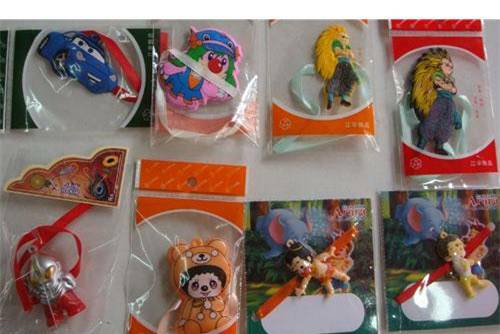 Her young cousins had recently objected to the cartoon character kiddish rakhis she used to tie on their wrists at Rakshabandhan and expressed a demand for adult rakhis, “like the ones you tie on bhaiyya”, bhaiyya being at least 20 years older than them. But they stood their ground and insisted that being treated as a ‘kid’ was not something they wanted, they wanted to be respected as adults / grown-ups. Yes, next year she is buying similar ‘plain resham ki dori’ rakhis for bhaiyya and the pre-teens. Why mention these two anecdotes on the blog ? Simply because they illustrate how kids want to be seen and treated as grown-ups, and make their own decisions; hence it’s imperative for a brand that wants to connect with kids to speak to them without talking down to them, not an easy task at all. A few relatively recent ads have managed to speak to kids and explain the benefit of the product in a fun and easy-to-understand-and-connect-with manner. This scrabble ad gives the (perceived) nerdy desire to know more words a cooler tinge by showing how ability with words can help get you out of trouble. This Complan ad and this one have the brand speaking to the child, showing situations that many can identify with and saying ‘complan pijiye, farq dekhiye’. It’s especially interesting to see how the brand has updated it’s communication over the years; contrast any of the current set of Complan ads with this old ad that spoke to the mother and told her about ‘all the 23 vital foods including milk protein that growing children need’, nope I can’t see any kid I know today being even remotely influenced by that message. And this one, a little later, clearly aims at tugging at the mother’s heartstrings. Entry filed under: Advertisements, Communication, Consumer behavior, Marketing. Tags: ad campaigns, Communication, consumer behaviour.